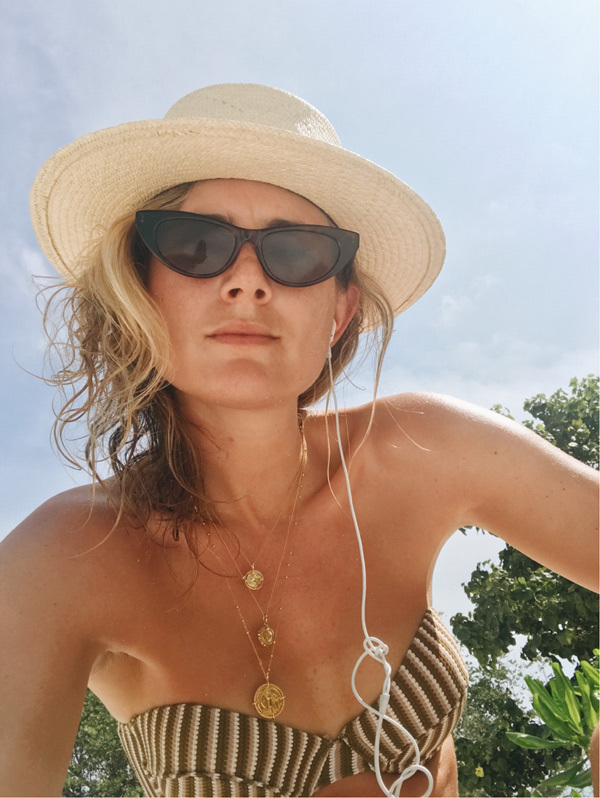 Boasting a whopping 377,000 followers on Instagram, Lucy Williams has a lot of influence when it comes to online fashion. 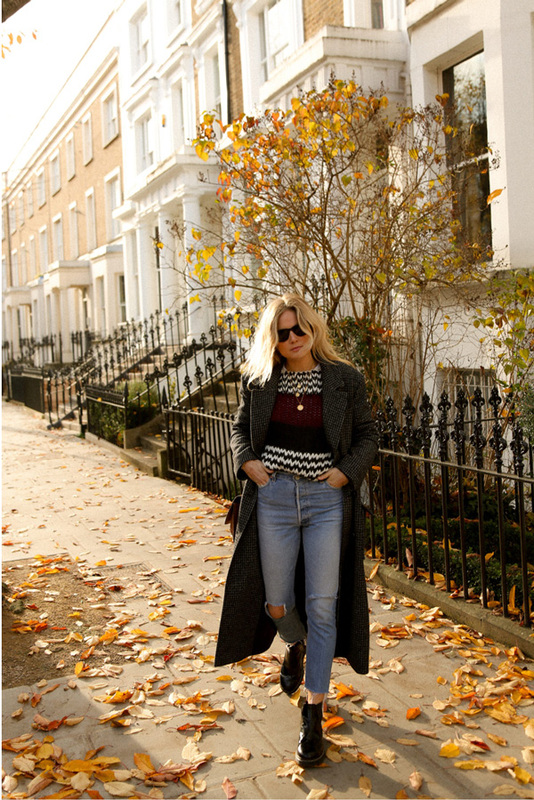 Lucy started her blog just after finishing university. Originally, it was just a mood board for her fashion ideas and discoveries. However, the popularity of the site quickly grew and it’s now read by thousands of people every day. 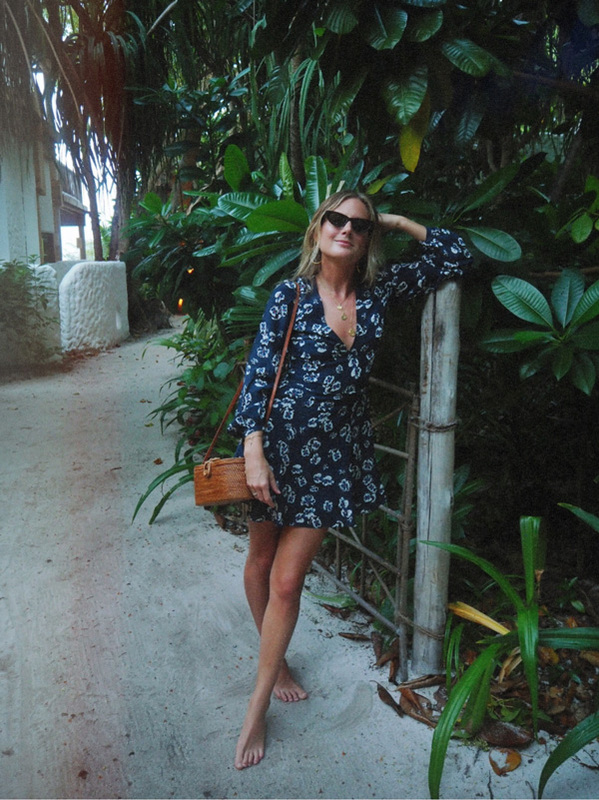 As well as inspiring countless readers with her unique style and approach, Lucy Williams has also carved a lucrative niche for herself in the world of fashion. Paid to travel the world, promote her favourite brands and wear some of the most fashionable clothes around, the blogger leads a globetrotting lifestyle most of us can only dream of. 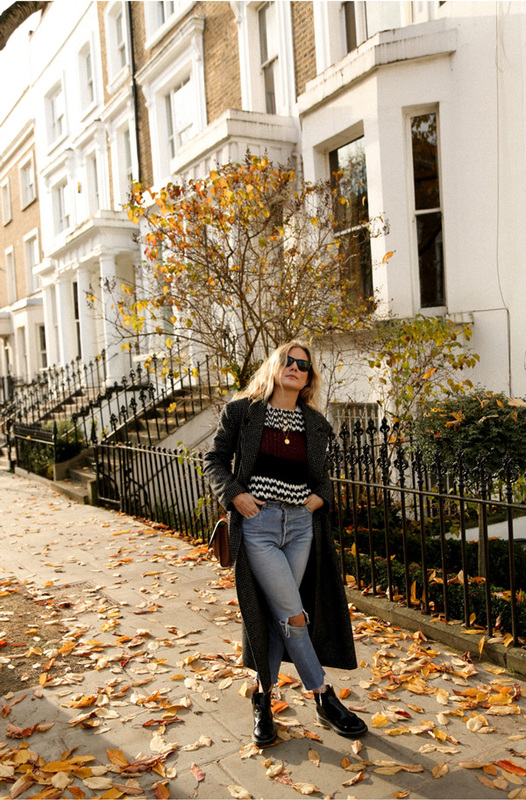 Lucy Williams set up her blog, Fashion Me Now, just under a decade ago. Like her Instagram profile, her blog was originally a purely personal enterprise. However, followers were quickly attracted by her honest approach and beautiful photos and soon both Lucy Williams’ blog and Instagram profile were hitting the big time. 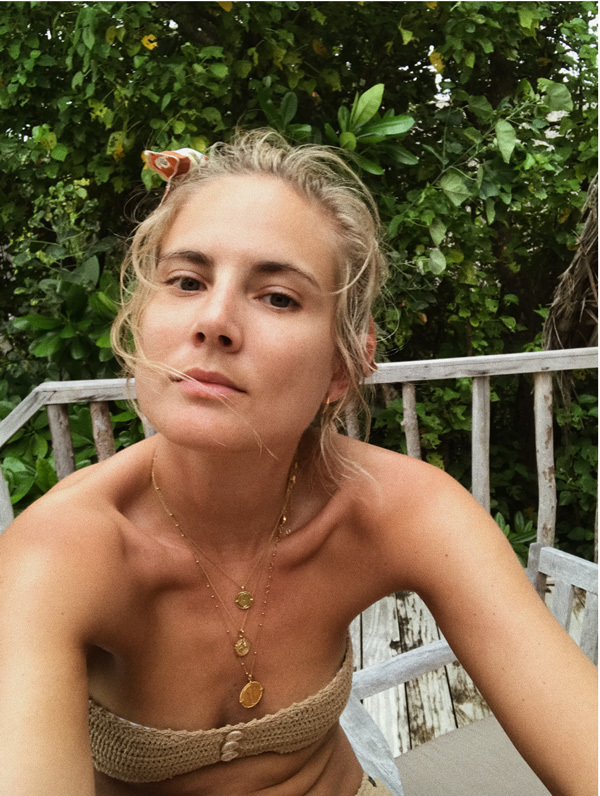 Fashion Me Now features a mix of fashion and travel posts, with the two worlds often coming together when Lucy jets off on shoots for brands and designers. Although it looks like she’s constantly on holiday, the amount of work that Lucy puts into both her blog and her Instagram is evident in the number of updates, stories and projects she’s constantly working on. If you glance at Lucy Williams’ Instagram, you could be forgiven for thinking she has the perfect life. Seemingly always off exploring far-flung, exotic destinations, the blogger’s aesthetic is at once modern and nostalgic. Her outfits draw inspiration from a number of sources and often feature independent brands and designers. The perfect place to get ideas for your holiday wardrobe, Fashion Me Now will have you planning your next exotic getaway before you know it. In past interviews, Lucy Williams has described how she uses multiple pieces of jewellery to accessorise her outfits. Often combining delicate and elegant pieces with casual hoodies and jeans, Lucy loves layering jewellery to create ever more intricate and interesting aesthetics. Like a number of other Instagrammers, bloggers and influencers, Lucy is a big fan of our Compass Collection. She’s worn our compass necklaces in a number of shoots, including photos taken in autumnal landscapes and images shot on the beach. The necklaces have been paired with knitwear, denim and bikinis – and look great with all of them – showing just how versatile the collection is. A fantastic source of inspiration for women of all ages, this combination of fashion and wanderlust will have you reaching for your passport – and your credit card – in no time. Find out more about our Compass Collection, or pick up some pieces for your own wardrobe, by exploring our site or getting in touch with a member of our team.